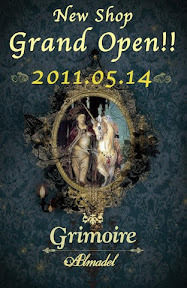 Strange Girl: Grimoire Almadel, Grand Opening Tomorrow! I'm so excited to see the interior! Will it look like Grimoire or will Almadel have a completely different feel? I can't wait! 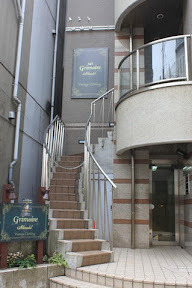 Details on the process so far can be found on Grimoire's Official Blog , and keep watching for the first pictures!